No person shall be deprived of the lands belonging to him except in accordance with law and compensation for the loss if any can be had by resort to the civil court, the bench said. 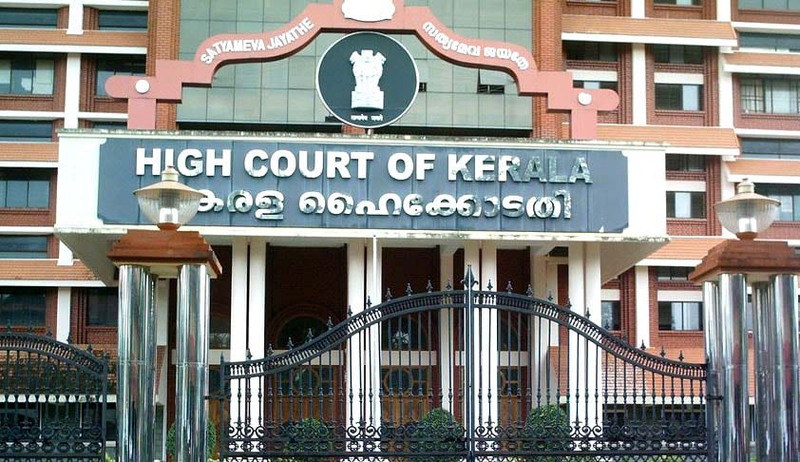 The Kerala High Court, in KSHB vs R Omana, has held that there is no bar for the civil court to entertain a suit for compensation by the claimants for lands lost in excess of that acquired under the provisions of the Land Acquisition Act, 1894, or under the Right to Fair Compensation and Transparency in Land Acquisition, Rehabilitation and Resettlement Act, 2013. The reference court had disposed of Land Acquisition Reference recording a compromise, however, granting liberty to the parties to institute a suit for compensation in respect of the lands not covered by the reference. The claimants then approached the civil court seeking compensation with respect to land lost in excess of that acquired under the Act. The court decreed the suit for realisation of money, awarding compensation for the land taken possession of in excess with interest thereon. This order was assailed before the high court. A bench comprising Justice V Chitambaresh and Justice Sathish Ninan observed that the implied bar of jurisdiction for the civil court to take cognisance would apply only for disputes in relation to measurement and marking of the boundaries of the land proposed to be acquired under the Act, and it does not apply in respect of lands encroached upon by the state whereby the claimants lose possession of lands otherwise than under the Act. “A suit by the claimants is maintainable either for recovery of possession on title or for damages if the complaint is that the State has taken possession of lands not acquired under the Act,” the bench said holding that the jurisdiction of the civil court is not barred if the dispute arises out of a right or liability under the general or common law and not under the Act.